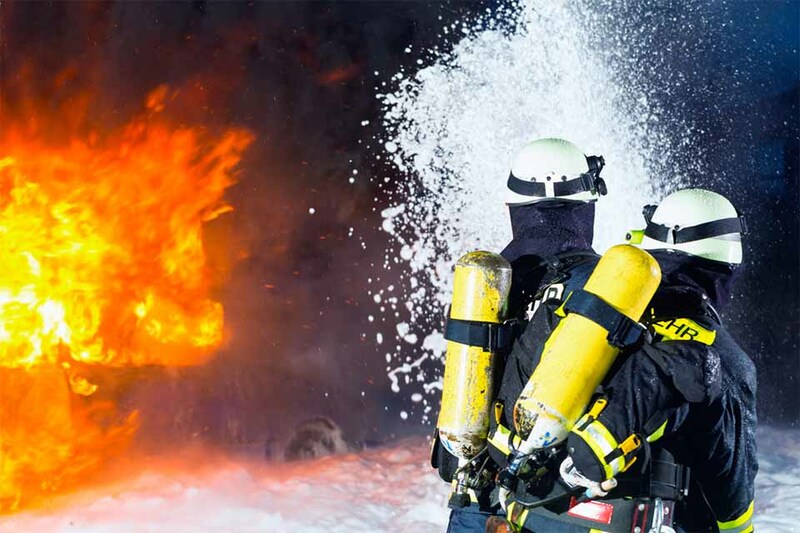 Firefighting professionals agree that annual testing of you foam inventory is crucial to maintaining the highest level of emergency preparedness. With our annual testing reminder service, you now have an easy, convenient way to ensure that your foam will be ready in case disaster strikes. 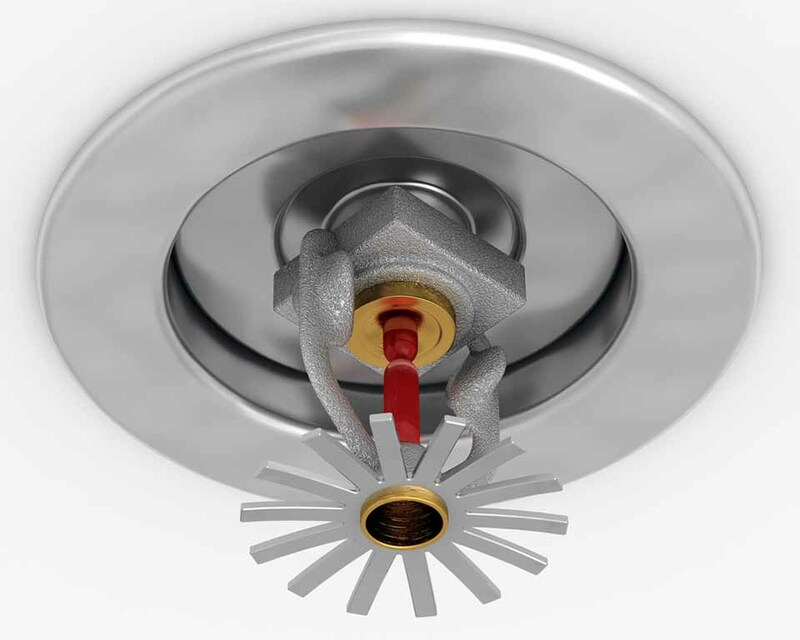 NFPA 25 requires building owners to have a sample of the installed sprinklers tested by a recognized testing lab. 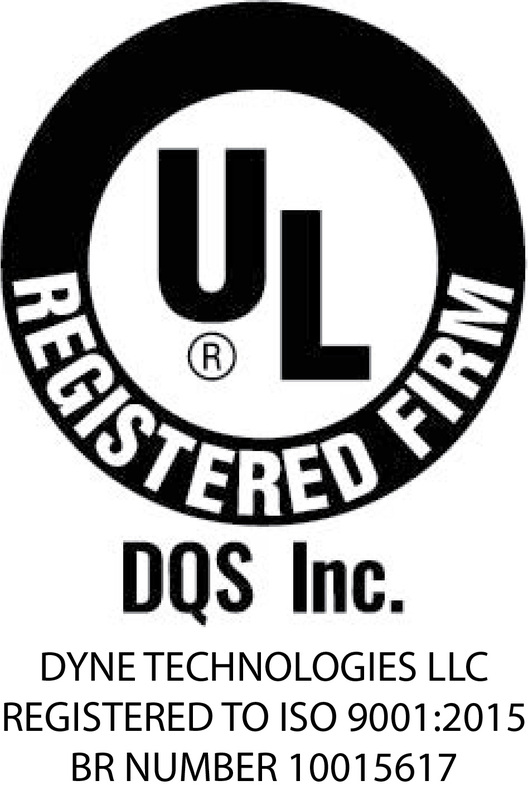 With Dyne Fire Protection Labs easy, free test kits and 5 day turnaround on test results, you now have an easy and convenient way to ensure that your sprinklers are staying in compliance. 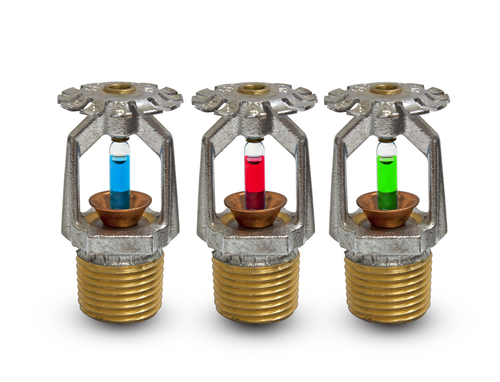 Antifreeze in sprinkler systems has become a hot-button issue within the sprinkler industry. Limit your liability and be sure that your antifreeze solution systems will not freeze by sending them to an independent laboratory for complete testing including a freeze point verification test. Dry Chemical testing is important to make sure that your supply does not have a high moisture content level. IMO 1432 31/5/2012 requires that for fixed dry chemical systems, a dry chemical sample is testing for moisture content every two years.